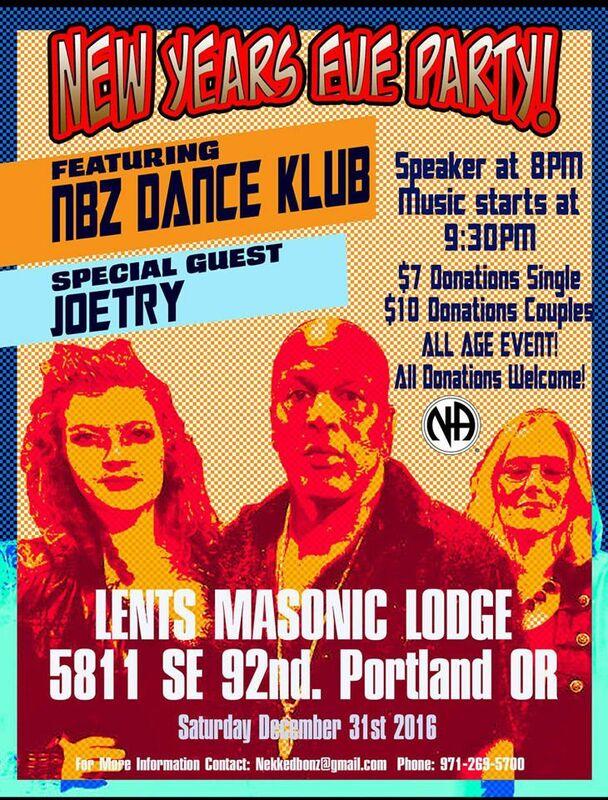 By NEKKED BONZ On The Album "NEW YEAR'S EVE 2017"
THIS IS AN EVENT IN PORTLAND OREGON YOU DON'T WANT TO MISS!! BELOW! !